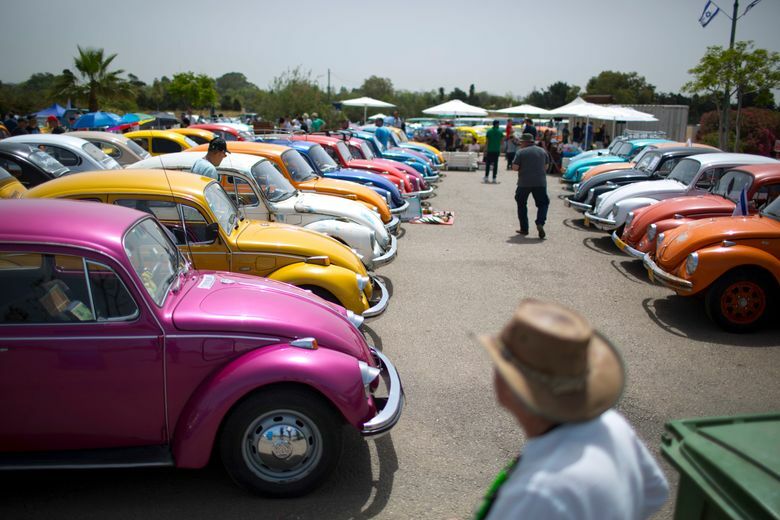 The compact Beetle was introduced in Germany in 1938 and came to the U.S. 11 years later, where it became a symbol of utilitarian transportation. 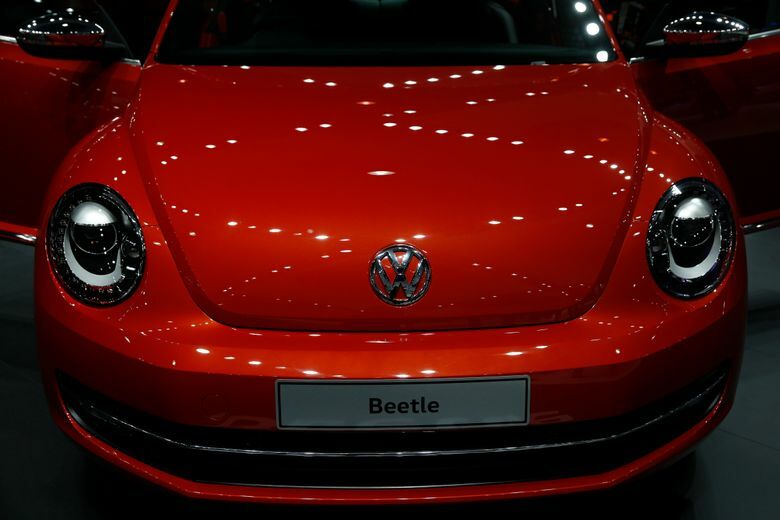 DETROIT (AP) — After selling it on and off in the U.S. for nearly seven decades, Volkswagen has decided to squash its iconic Beetle. The special editions, which come in coupe and convertible body styles, get unique beige and blue colors in addition to the normal hues. They also get standard extra chrome, new wheels and three-color ambient lighting inside. 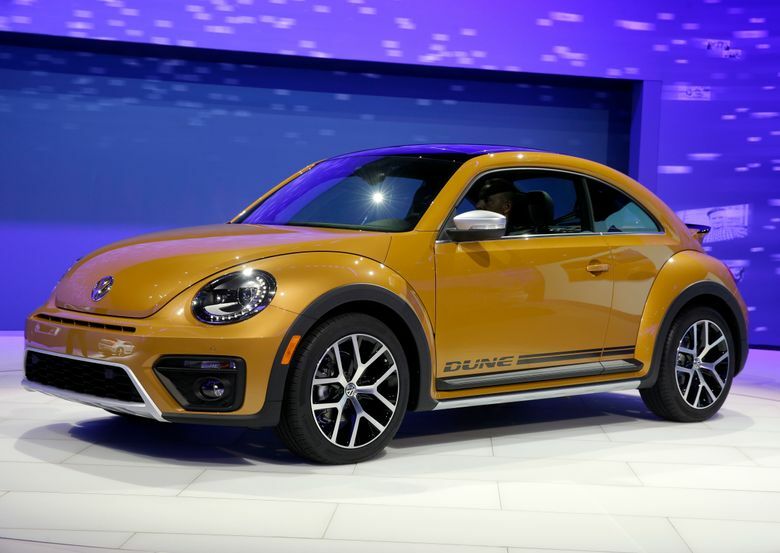 “I would say ‘never say never,'” VW of America CEO Hinrich Woebcken said in a statement. 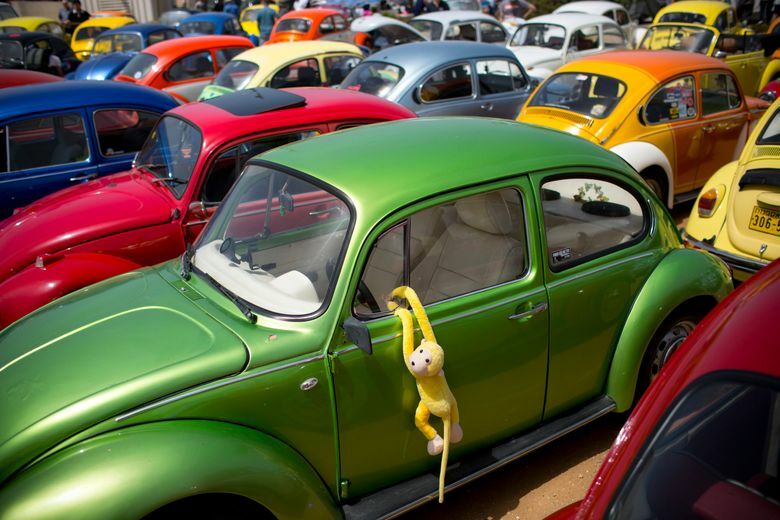 This story has been corrected to include the convertible model in Beetle sales figures.